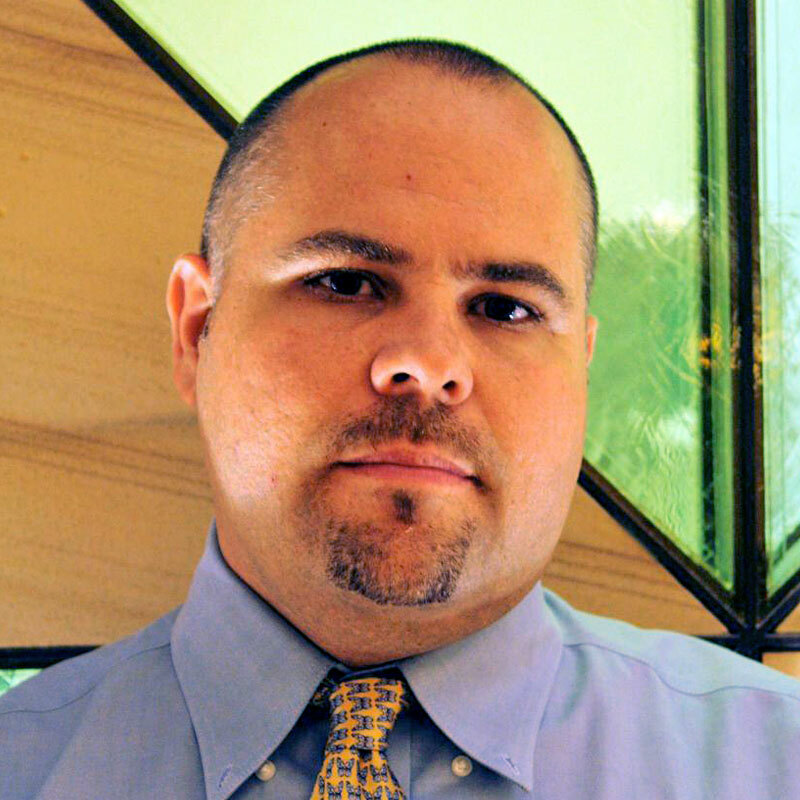 Benjamin Reilly, Ph.D., is an Associate Teaching Professor of History. Dr. Reilly teaches a number of courses in CMUQ, including World History, Europe and the Islamic World, 18th Century Europe and Disastrous Encounters, and Inward Odyssey, which he often teaches as a teleconferencing course linking the Pittsburgh and Qatar Campuses. Dr. Reilly currently works in the field of Environmental History, having published Disaster and Human History: Case Studies in Nature Society, and Catastrophe in 2009 and Tropical Surge: A History of Ambition and Disaster on the Florida Shore in 2005. As of 2010, Dr. Reilly has begun working on the environmental history of the Arabs and the Arabian Peninsula. His past work on the French Revolution has appeared in several journals, including the Social Science History Journal and French History. In addition, Dr. Reilly also has numerous publications dealing with the current overseas branch campus phenomenon and technological solutions to bridge the gap between main and overseas branch campuses.